Ian Rhett is seventeen when he meets Sydney. She's gorgeous, blushes easily, and has a southern accent. Ian can't help but talk to her and get to know her while she's in town. When Sydney goes home, they keep in touch by texting and talking over of the phone, becoming closer and closer. Sydney Jarvis can't believe a chance encounter at sixteen led her to a guy she talks to every single day. Ian's her best friend, who is somehow more than just a friend. They're young, in love, and the one person they want most, they can't have. Not yet, at least. 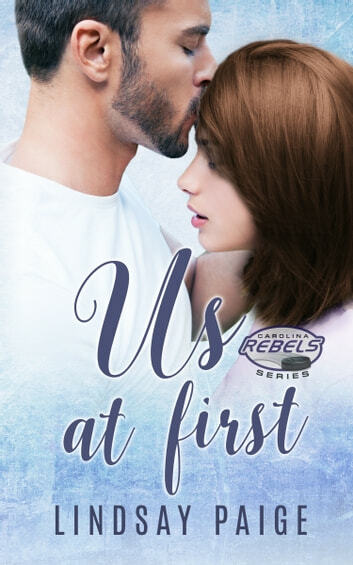 This is a prequel novella for Ian Rhett in the Carolina Rebels series.